Prince George’s County has surpassed last year’s overall homicide rate as budget cuts affect the detectives who investigate them. 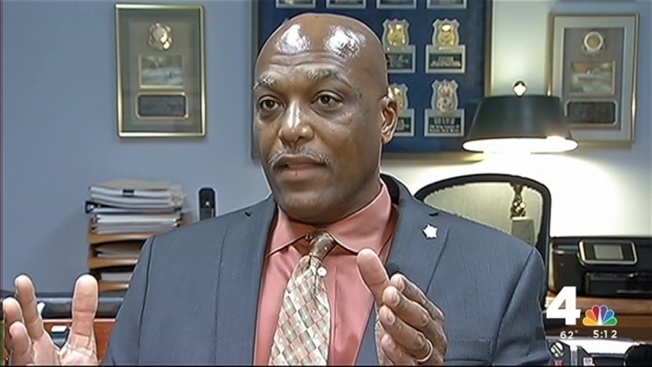 “They don’t have the overtime they need to be proactive, to investigate cases proactively,” Prince George’s County Fraternal Order of Police Dean Jones said. A new schedule left fewer investigators on overnight shifts, increasing the workload for other day-parts. Also, homicide detectives no longer are allowed to take their crew cars home, so when a call comes in and they are not already on the job, they must drive to the station, then to the scene. Standby pay also has been eliminated. “We do have guys that are on standby, which means that they’re waiting for that next call to come, unfortunately, and they’re doing it for free, and the used to get paid for it,” Jones said. Schedules were changed back to more overnights and officers after the increase in homicides, but with continued cuts in some overtime, there are detectives working for free to solve cases. The department told News4’s Prince George’s County Bureau it implemented changes to make sure there is an even case load for the detectives.